Shade sails are basically a relatively new concept, which has taken off in a huge way. They may be seen everywhere from sports facilities, private homes, public spaces including schools, sports arenas, squares, and parks or anywhere people like to gather during a sunny day and need a cooling shade to enjoy. Many architects have grown to like shade sails as they could make a distinctive difference to a bland space. 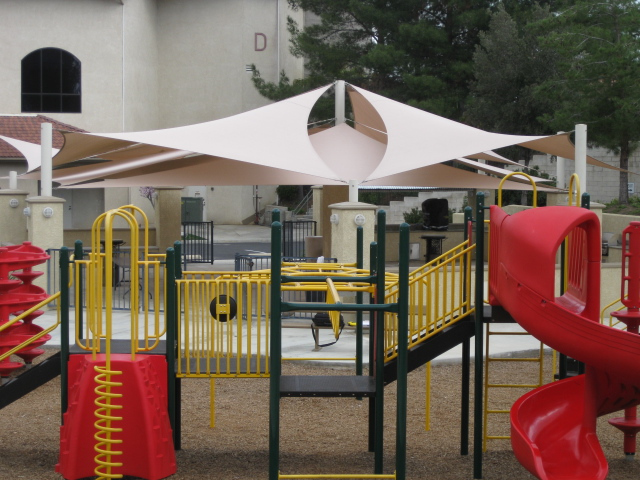 With the different colors and designs of Orange County shade sails for parks, they add something of nautical note to spaces that are far away from water. They also have many benefits over fixed structures, which have become the primary choice of landscaping experts across the world. Parks and other recreational areas have certain needs for shade. They’re likely to be used by those who are wearing little clothing, exposing lots of vulnerable skin. They are also likely to be use by youngsters who might not be fully aware of the need for protection from the sun. 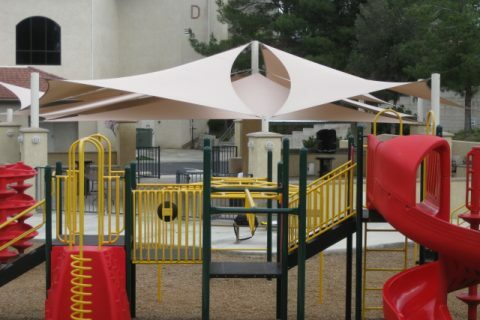 With Orange County shade sails for parks, it is a great solution to provide an effective shade, which can screen up to ninety-seven percent of the harmful rays of the sun and the best thing about that is that it’s available at a cost effective price. Shade sails can make an oasis of shade and cool where people, regardless of their age, can watch the surroundings while sitting comfortably. 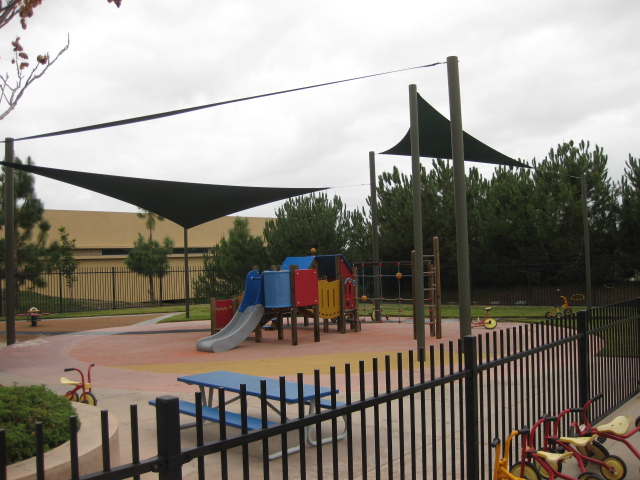 If the park is in an arid area or new and does not have good shade trees, you will love how shade sails could transform the space in a place where people may enjoy sitting and strolling. Shade sails also have the power to brought public spaces to life, which did not seem to be working properly before. Shade sails can also be used in water sport areas including water parks and outdoor swimming pools. These are the places where people wear less clothing and where they are kept by the water from the fool. They can also forget about being exposed to sun. Although there are products like sun creams that people thought would protect them could wash off in moments, it is still necessary that people behind such recreational facilities must pay attention to shade and make it their priority. 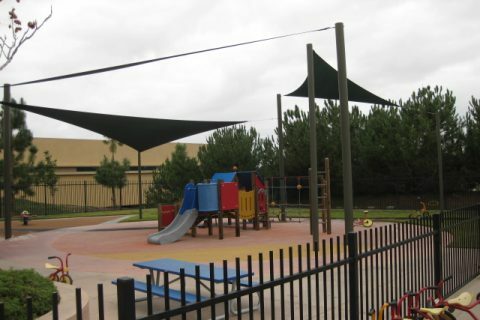 OC Shade Sails provide the finest shade sails for parks with a wide variety of shapes, designs, colors, and sizes. They are very stylish that people are attracted to come and use shady spots. Those who will stay long at the park will enjoy their experience. That is the reason why Orange County shade sails for parks are a good investment in terms of safety and comfort. Use our calculator tool to estimate a rough cost of your shade sail project.